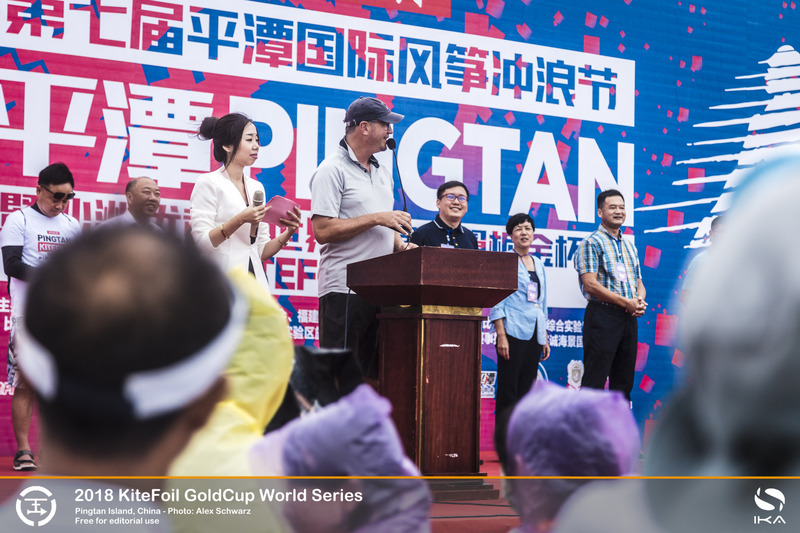 Separately WS’s Equipment Committee indicated support for the established Formula Kite option, already used in Regional Games and Sailing World Cups, with its four-year registration cycle in line with the Olympic quad. But equipment will ultimately be part of the discussions among the Member National Authorities (MNAs) at the November meeting. 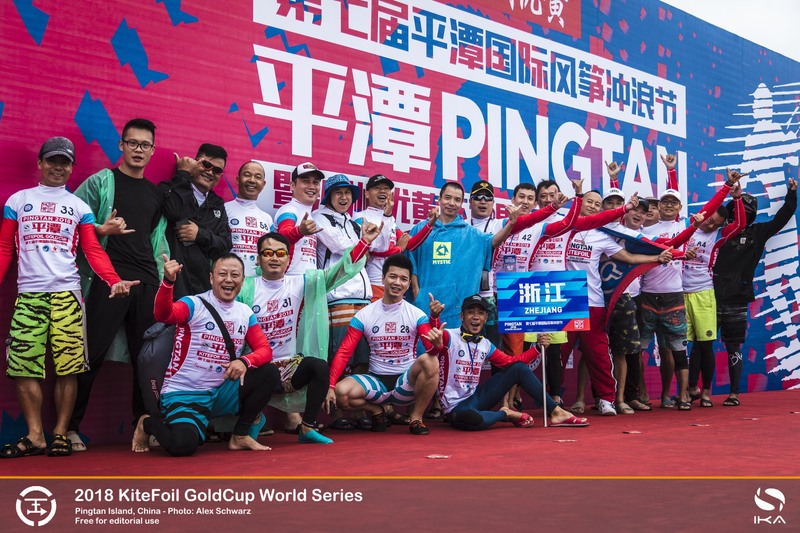 All the athletes who have journeyed to China are firmly against “one design”, whereby a kite and foil would be chosen for manufacture either by one or multiple brands, as a way of apparently ensuring a level playing field. Britain’s Connor Bainbridge, also a veteran sailor and Olympic squad windsurfer who is working with F-One to develop their newest foil kites, cited the drawbacks of some of the current Olympic classes. “In an ideal world the idea of a ‘one design’ kite and foil would be perfect,” said Bainbridge. “But the reality is far removed from that. In one class I can think of there are multiple manufacturers. But to be competitive, in practice there is only one manufacturer to buy from and it’s very expensive. Similarly, while the athletes are highly competitive and will seek any small advantage to win, they recognise that an “open” KiteFoil class would put all but a small fraction at the top of the order at a disadvantage and is unfeasible as an Olympics proposition. The choice of Formula Kite, with a limit of four registered kites and one foil from multiple manufacturers, seems to most a fair way to maintain competition even as the gap between brands narrows, while easing access to younger, unsponsored racers.